Master of International Development graduate Loren Rutherford investigated public-private partnerships in the Pacific cruise ship sector. Master of International Development graduate Loren Rutherford went from working as a tourism industry insider to pursuing academic research critiquing tourism’s impact on local communities it relies on. She spent 15 years in the marketing and operational sector of a tourism business she managed in South Africa’s Cape Town, organising tour groups across 14 countries in Southern and East Africa. But she found herself feeling at odds with aspects of what she observed of relationships between tourism and communities. She had begun to feel uncomfortable witnessing what she saw as “colonial overtones” to African tourism and a lack of safeguarding for communities involved in tourism. She was curious about the limitations in communication between the tourism private sector, academia and country level regulatory bodies. When she left the tourism industry, Ms Rutherford studied a Bachelor of Arts by distance while she was living in the Elgin Valley, near Cape Town, majoring in sociology and taking papers in New Zealand history, development studies and social anthropology. After a study trip to India she wanted to continue investigating the social impacts of tourism and found development studies to be the ideal discipline for her interests. Her master’s thesis examines the impact of a public-private partnership for development in cruise ship tourism for Vanuatu communities. She is interested in the tensions between the economic drivers of the private sector tourism and needs of various stakeholders, from passengers to local communities affected by the impact of tourism. While there is “a lot of high-level talk about incorporating the United Nations’ sustainable development goals (SDGs),” she says there is not a lot of evidence of this in practice in the tourism industry. One example from Tonga is a highly educated population that exists alongside skills shortages. Volunteer Service Abroad recruits skilled New Zealand volunteers to work alongside counterparts and, through mentorship and/or training, build the skills capacity so Tongan people have the ability to meet their own identified needs. Ms Rutherford, who grew up in the small Wairarapa town of Pahiatua, says her discovery of development studies was a turning point for her in finding a framework to examine and understand the issues that interest her. 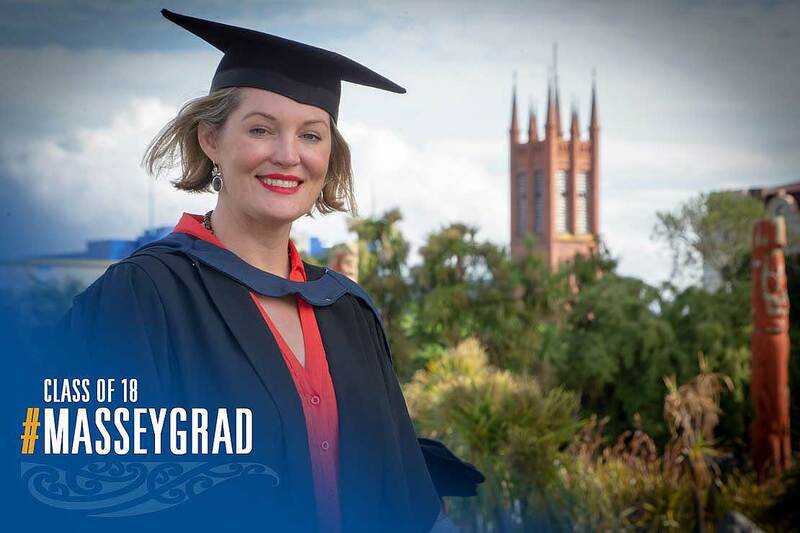 As well as having tutored on the new Bachelor of Arts level two core paper, Tū Rangaranga: Global Encounters, she is currently organising VSA’s delegation from Timor-Leste, Solomon Islands and Vanuatu to the major upcoming Tourism and the SDGS conference hosted by Massey’s School of People, Environment and Planning in January, 2019, at the Auckland campus, Albany.